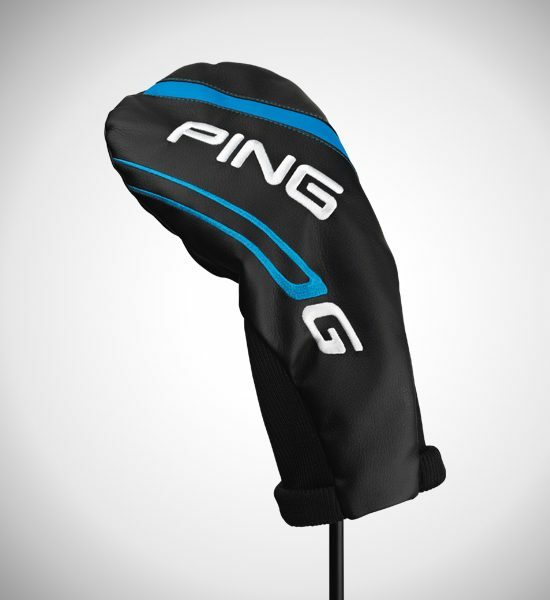 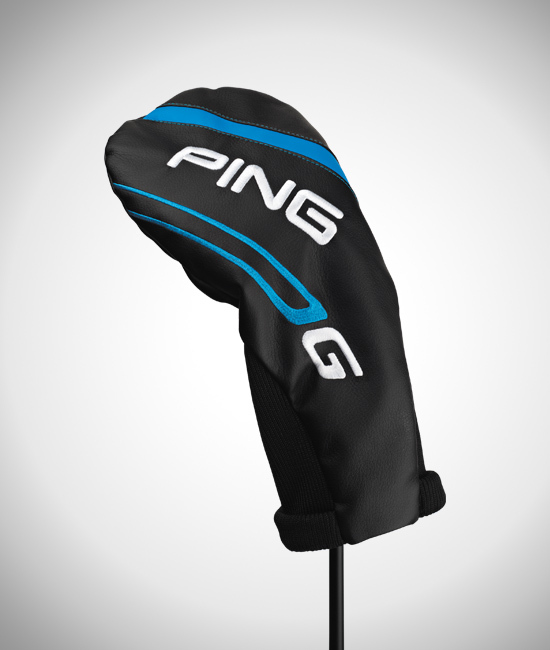 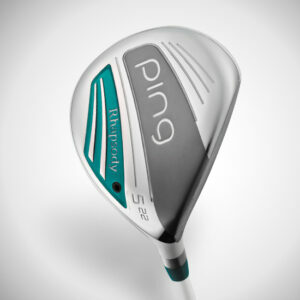 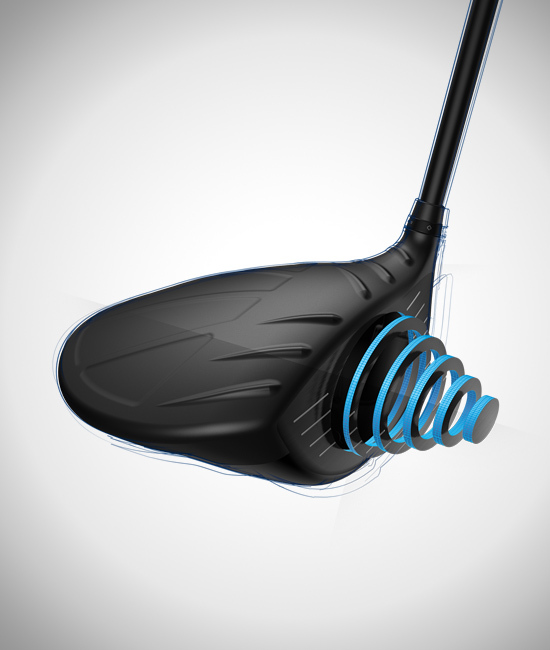 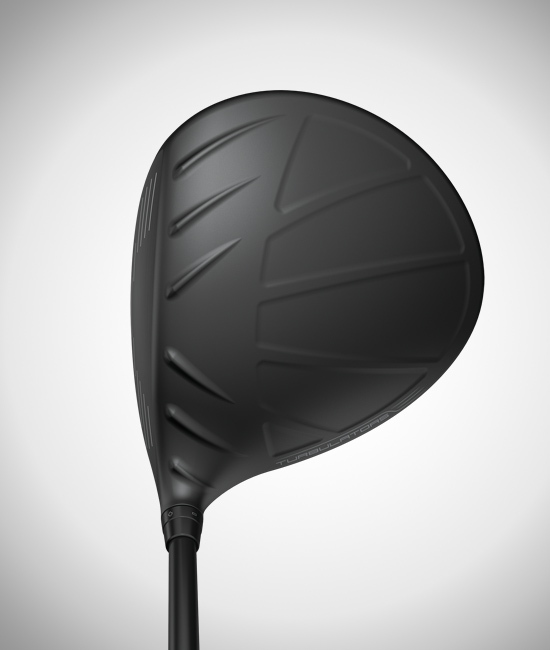 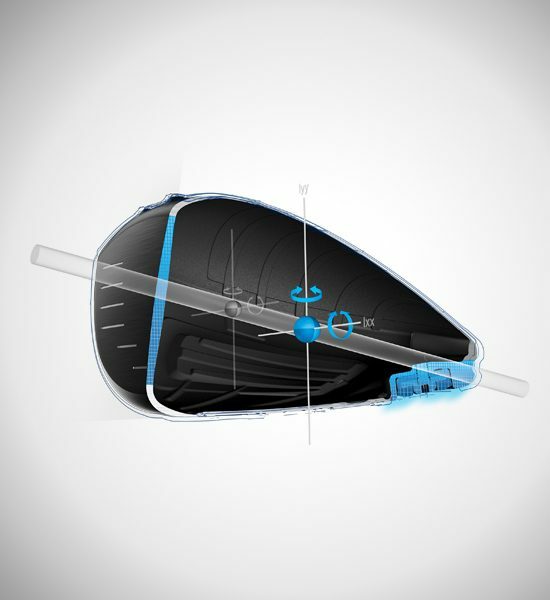 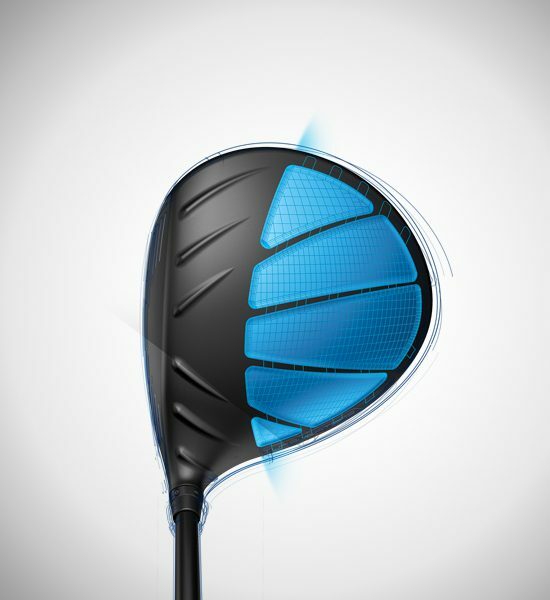 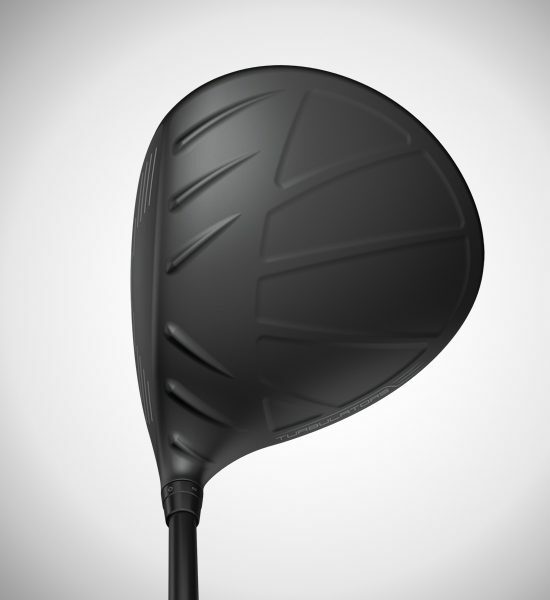 Inspired by an approach called biomimicry, PING engineers studied the dragonfly’s complex wing pattern to design ultra-thin crown sections for extreme CG and maximized MOI in our longest, most forgiving driver. 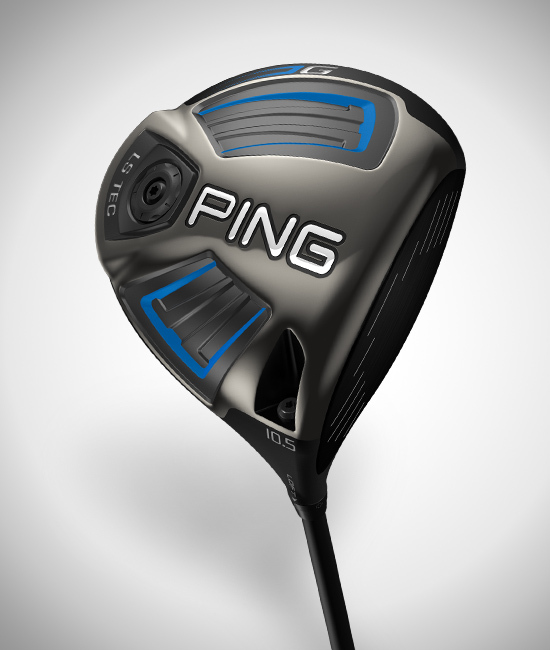 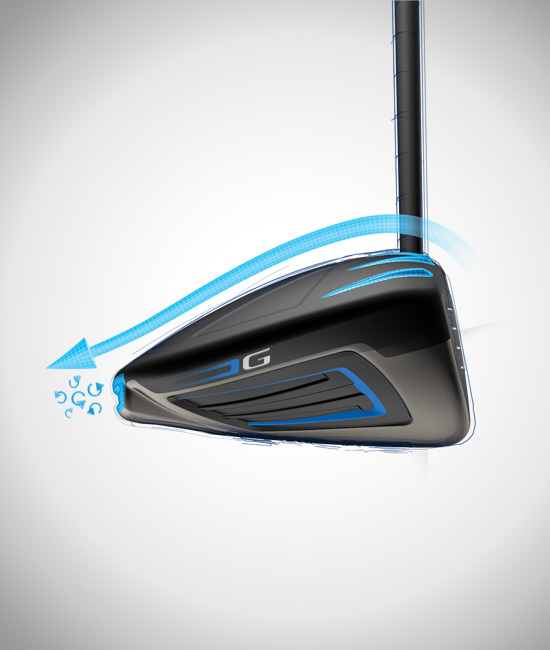 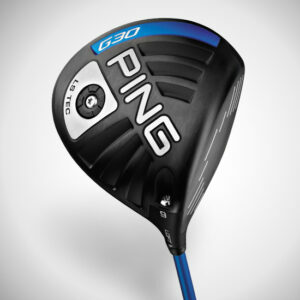 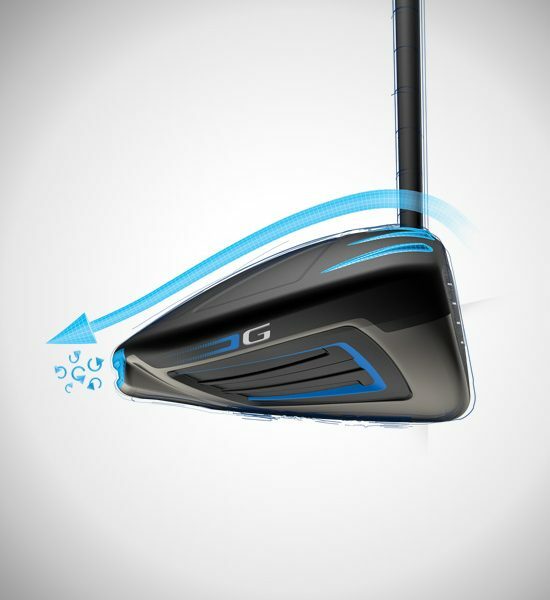 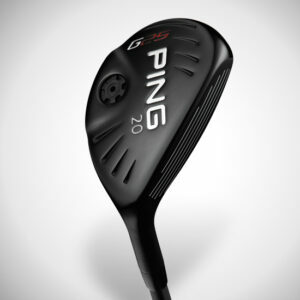 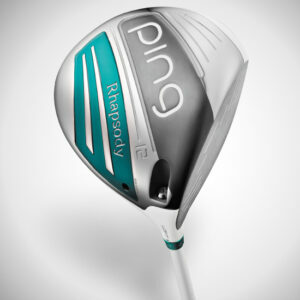 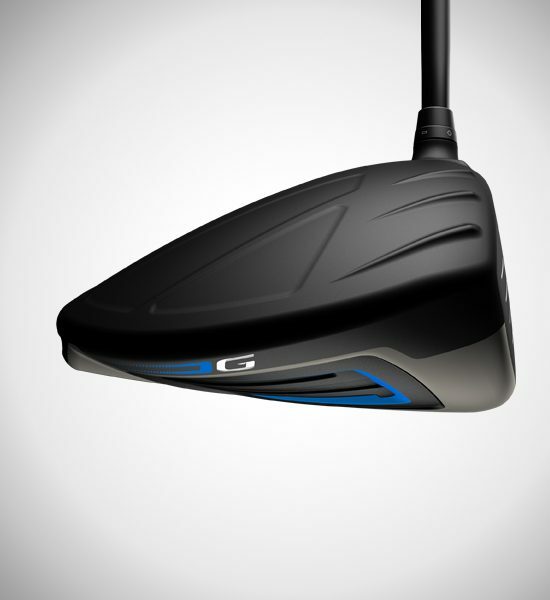 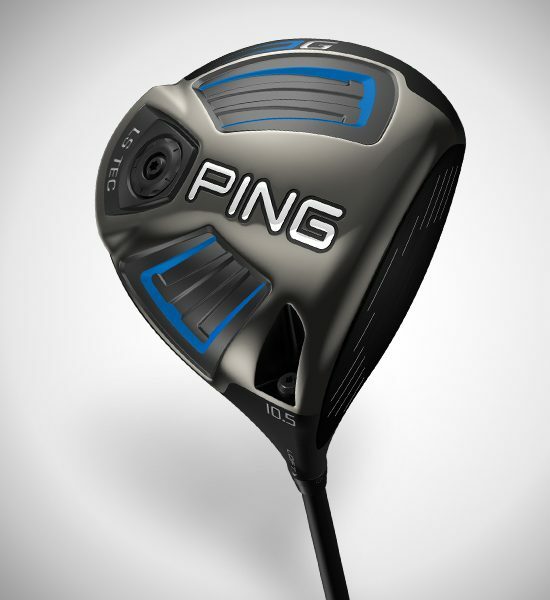 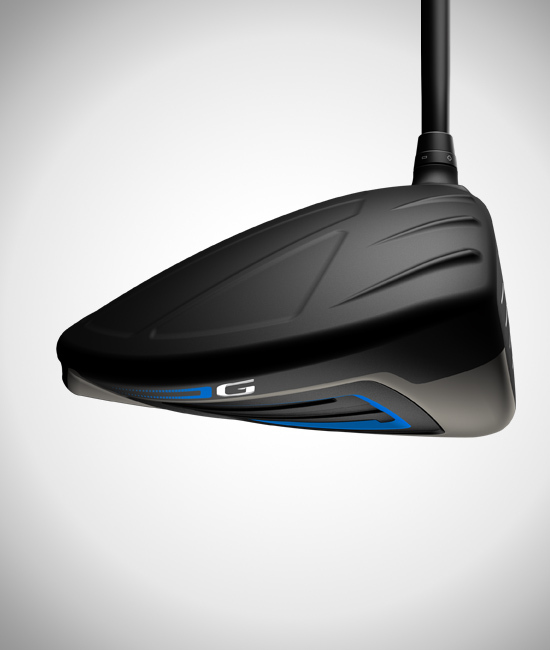 The lowest, deepest CG of any PING driver generates greater distance by increasing dynamic loft on both axes for maximizing forgiveness. 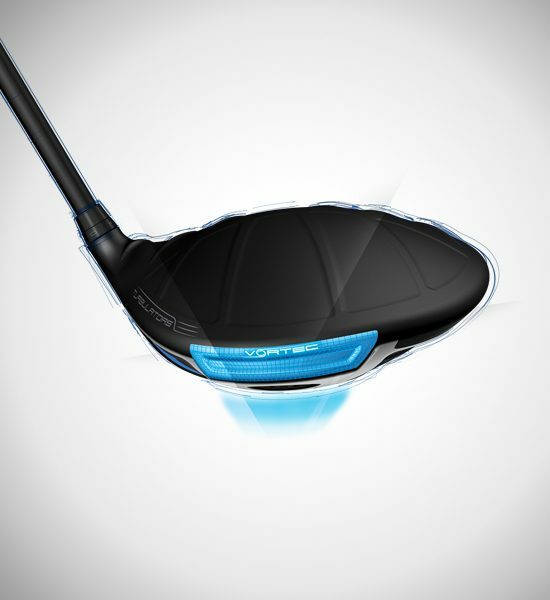 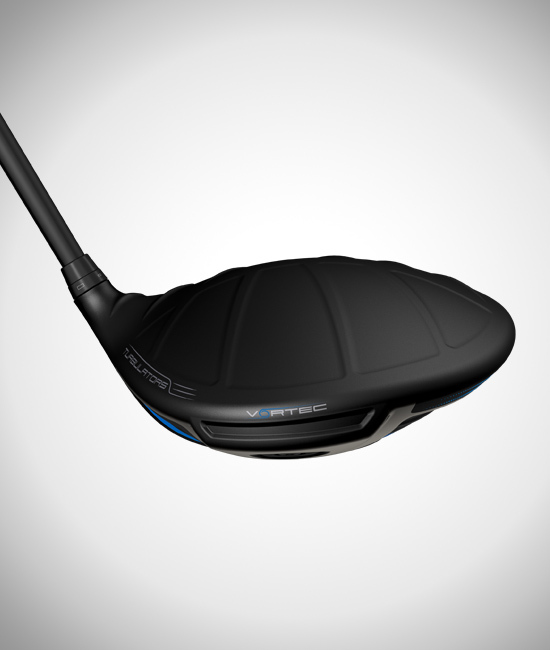 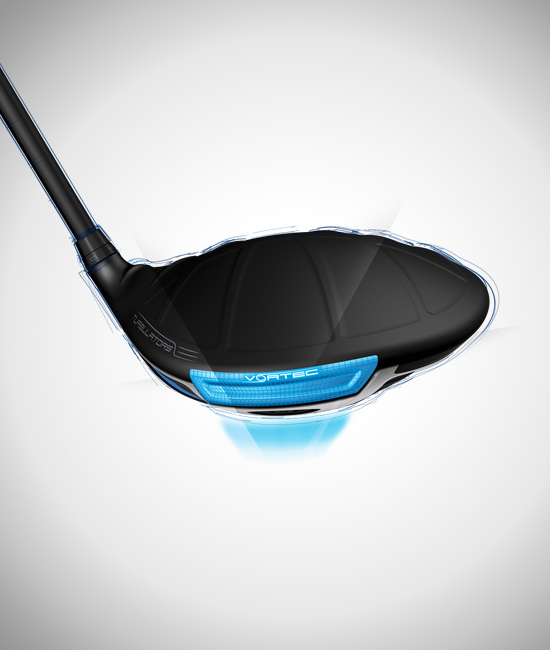 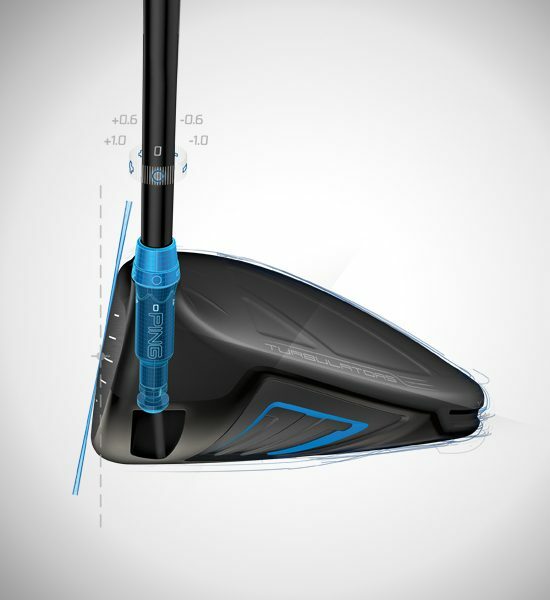 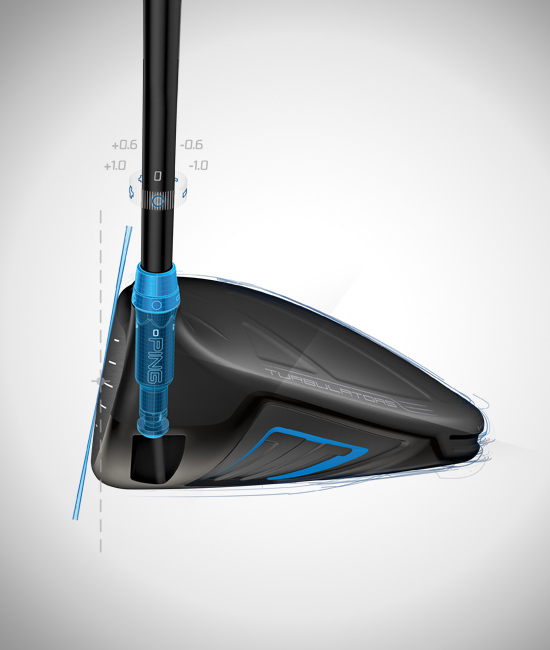 Vortec Technology on the back of the Ti 8-1-1 head minimizes turbulent wake during the downswing for faster clubhead speed with stability and forgiveness. 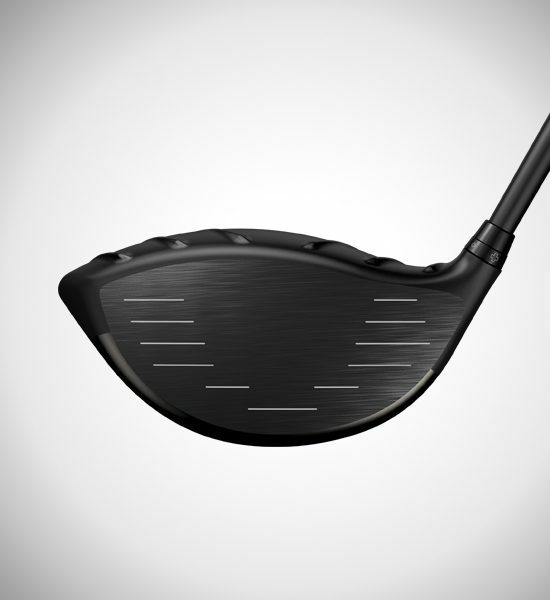 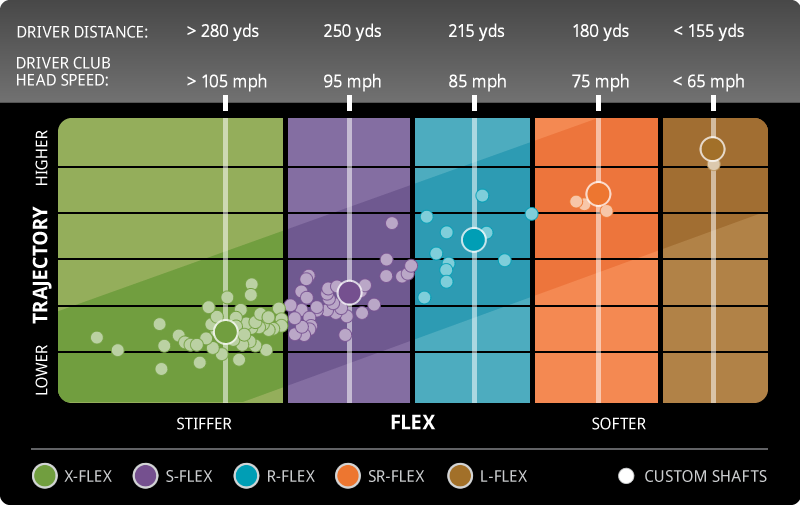 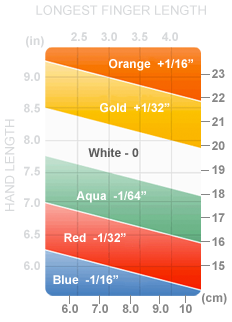 Crown turbulators and Vortec Technology contribute to reduce drag 37% through the impact zone for measurable distance gains from all swing speeds. 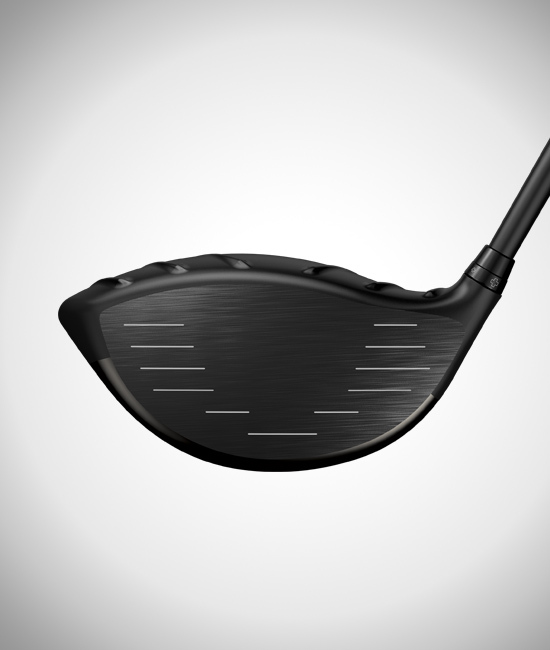 The variable-thickness T9S face has a high strength-to-weight ratio, allowing for a thin face to further increase ball speed.